Forget the galaxy, Ready Jet Go! is about to travel the world thanks to Cake Entertainment. Seasons 1 & 2 have been picked up by broadcasters across the globe. 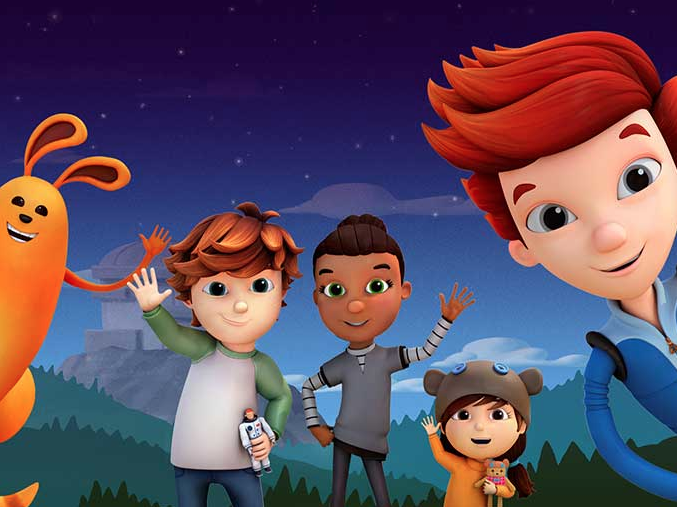 "UK distributor CAKE has signed a raft of deals for seasons one and two of Wind Dancer Films’ Ready Jet Go!" Animation, Cake Entertainment, Ready Jet Go!